VACANT LAND IN GREAT LOCATION!!!! 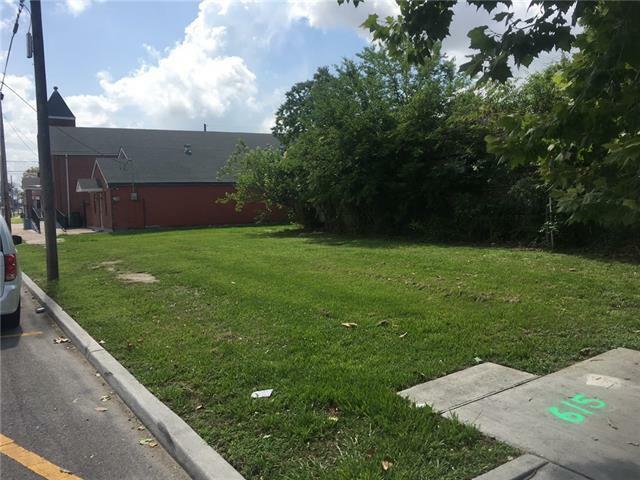 CORNER LOT, Newton and Verret!! Zoning must be confirmed with City of New Orleans. Listing provided courtesy of Chad A Walser of Coldwell Banker Tec, Realtors.